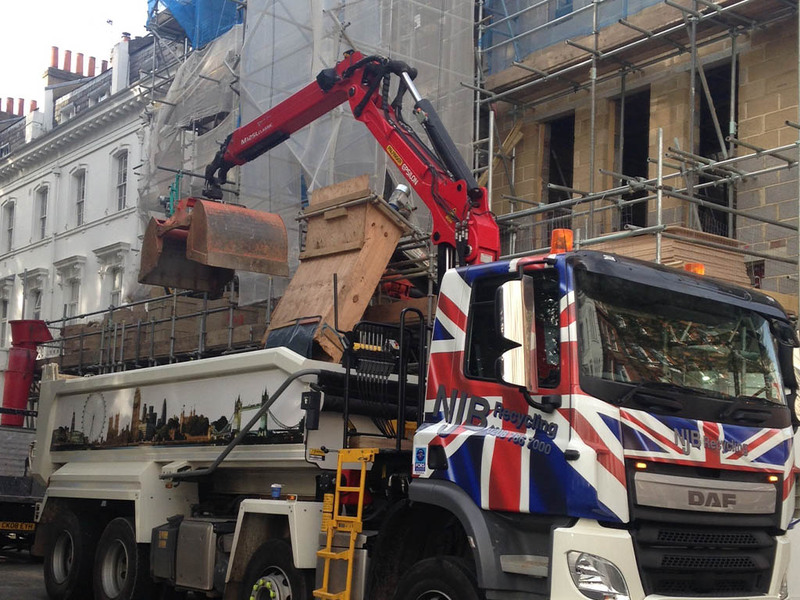 We are one of the main waste management companies in the London Area, we have been operating for over 15 years, we hold a simple outlook on the business and that is to keep the customer happy. On a day to day basis we currently supply our customers with multiple timed collections and wait and loads at a time they require. All vehicles are tracked and fitted with on board computers giving you instant verification of when a collection is made. 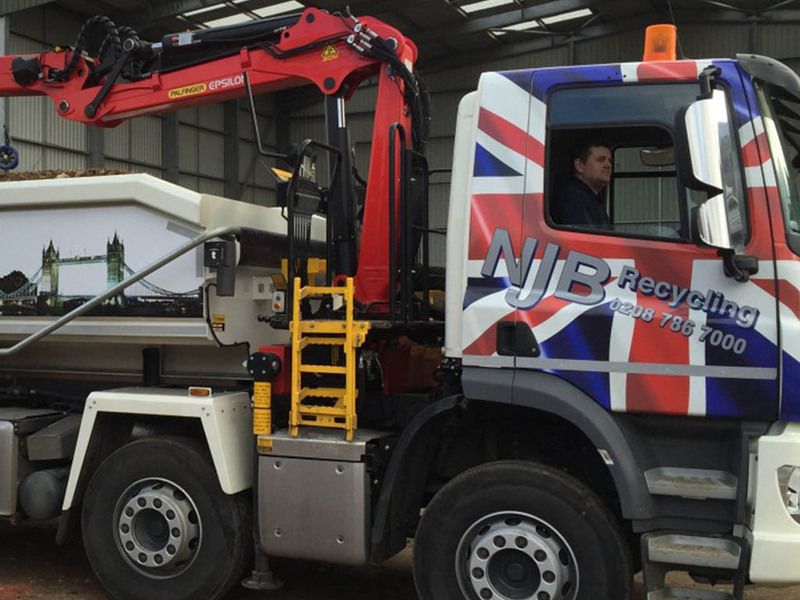 NJB have a large fleet of Skips, Grabs, Tippers, Cages and 7.5 tonne Tippers, with this vast fleet we have the capability to deal with all of your recycling needs. We offer a flexible service and are always happy to help. All our staff are friendly and the office have vast experience within the industry so can make sure you get the right vehicle for the job. Site Visits can be carried out when necessary to give advice on best use of our vehicles. We cover a large area of the London & Surrey area, please see our Areas Covered to ensure we can help.